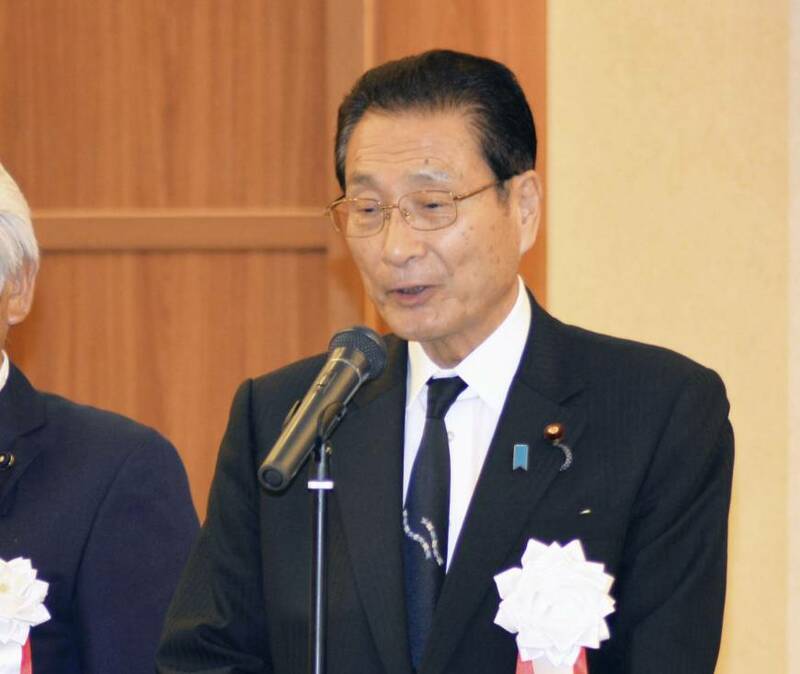 NAGASAKI - House of Representatives member Kanji Kato on Sunday defended a remark he made earlier this month urging newlyweds to have at least three children. 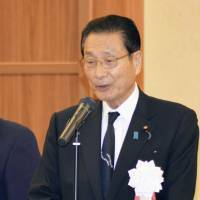 The 72-year-old politician from the ruling Liberal Democratic Party, representing the No. 2 constituency in Nagasaki Prefecture, told the local LDP chapter at a regular meeting that his comment received many supportive responses from across the country. One message said there was nothing wrong with asking healthy and fertile people to have children, Kato said. At a wedding reception May 10, the lawmaker said newlyweds should raise three or more children. After being criticized by female lawmakers and others, Kato’s office said his remark was not intended to show disrespect toward women and that he was retracting it. With the nation facing a rapidly graying population and low fertility rate, the government of Prime Minister Shinzo Abe has urged women to work to help ease an acute labor shortage.